Madison Lofts is a two building apartment development located at the corner of Madison and Terrace Avenues. 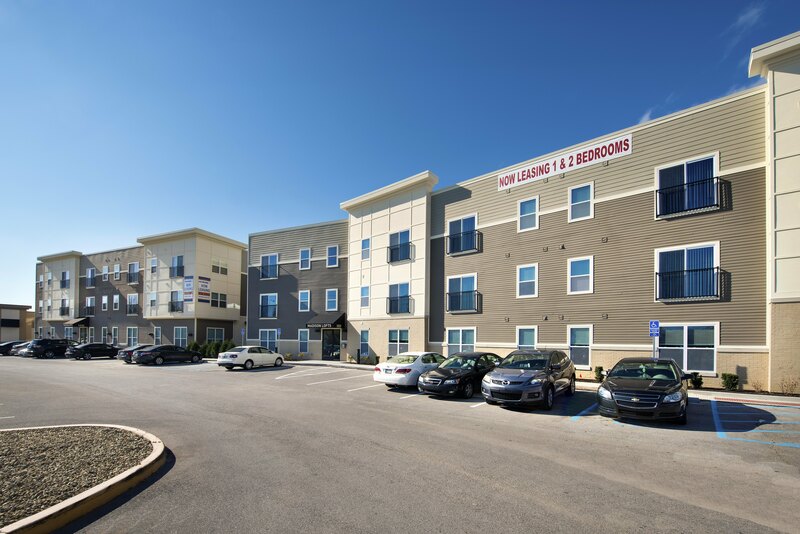 The 3-story buildings boast 56 one and two bedroom units with 9-foot ceilings, all black appliances, washer and dryer, resident community room, outdoor courtyard, and free surface parking. Madison Lofts is only 0.4 miles south of the Eli Lilly corporate campus and 1.5 miles from Monument Circle.